Supports native screen recording and comes with a screen recording utility! 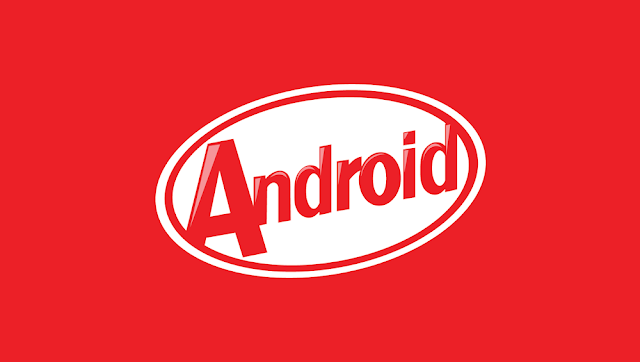 Now it’s easy to create high-quality screencast videos, directly from your Android device running Kit Kat. 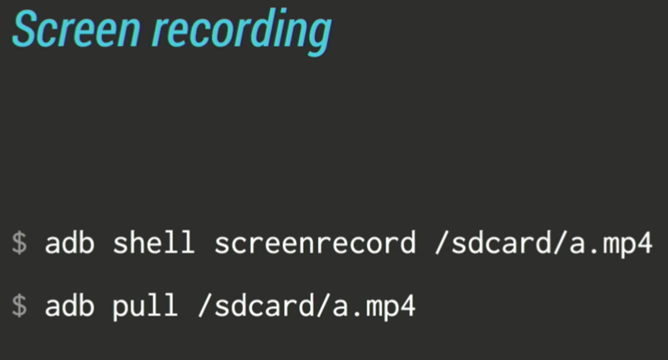 Android 4.4 adds support for screen recording and provides a screen recording utility that lets you do a screencast of what you are doing on the device, and store everything as an MP4 file. This is absolutely a feature I want to have so that I can create walkthroughs, tutorials and howto’s without the need to root my device. With this new feature you can record at any supported resolution and bitrate you want on a non-rooted device, and keep the aspect ratio of the display. For developers that don’t want this to be possible to do with their app, for example a video player app that plays DRM protected movies, can add code that protect and secure that the screen recording feature will not work with that specific app. The new immerse full screen mode looks awesome for reading apps! With this new feature, it is possible for apps to use every pixel on the device screen to showcase your content and capture touch events. 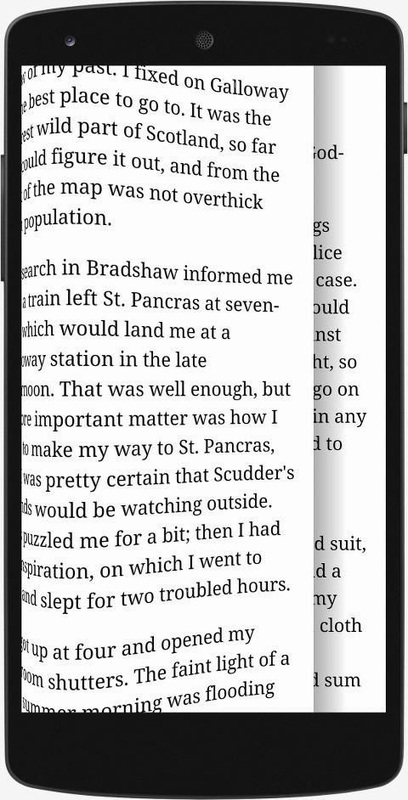 Android 4.4 adds a new full-screen immersive mode that lets you create UIs that reaches from edge to edge on phones and tablets, hiding all system UI such as the status bar and navigation bar. This will be perfect for content like photos, videos, maps, books, News Readers and games. 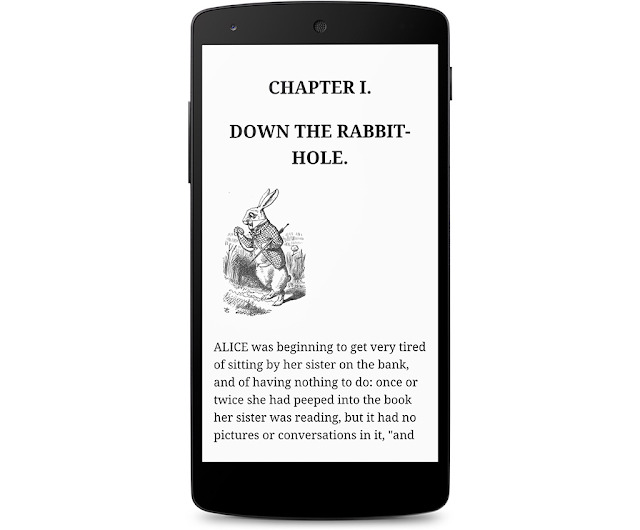 I read a lot on my Android phone, so this will be awesome for me. In this new immerse full screen mode, the system UI stays hidden, even while you are using the app and touch and navigates the content. Perfect for reading for example. Android 4.4 supports a new gesture when you are in immersive mode, if you do an edge swipe from the top or bottom of the screen, it now reveals the system UI. Brilliant. Of course there is a lot of more new cool stuff in Android 4.4 KitKat, but these two features is something I would personally use a lot.